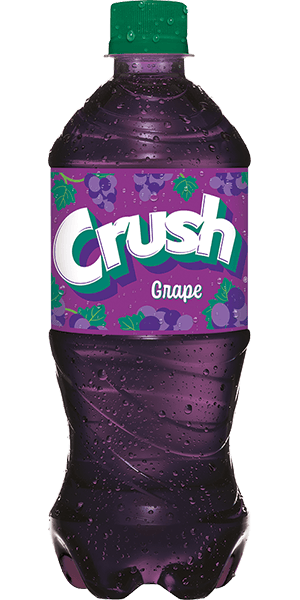 Crush offers an exciting rush of flavor and fun in every sip. 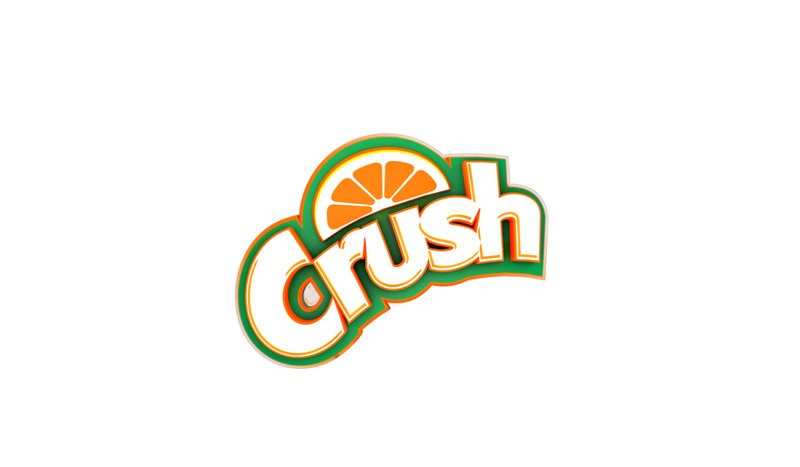 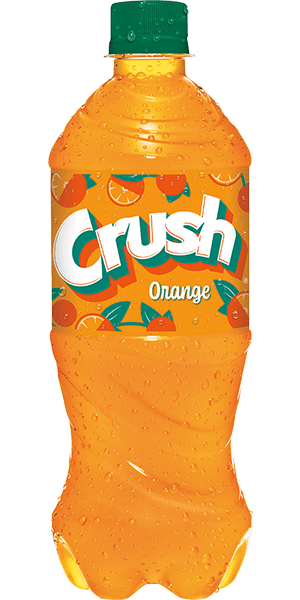 As the original orange soda, Crush has a long history of delighting consumers with a wide range of crowd-pleasing fruity flavors. 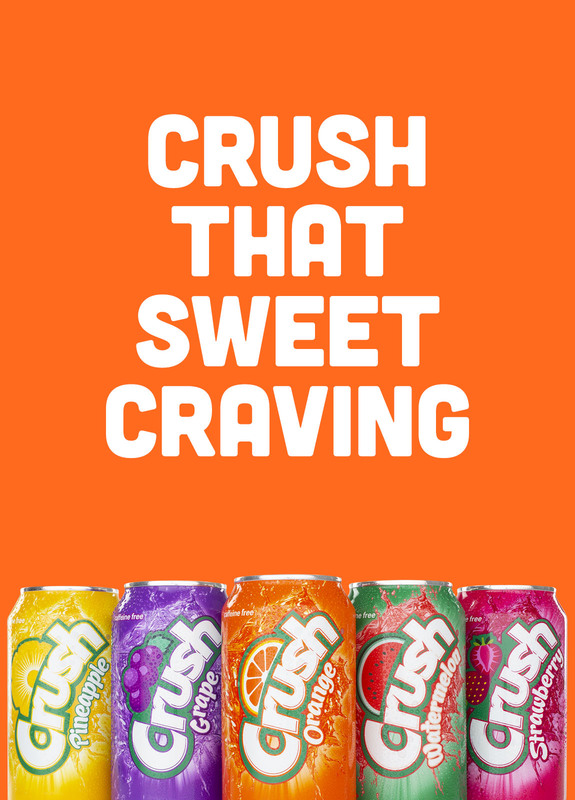 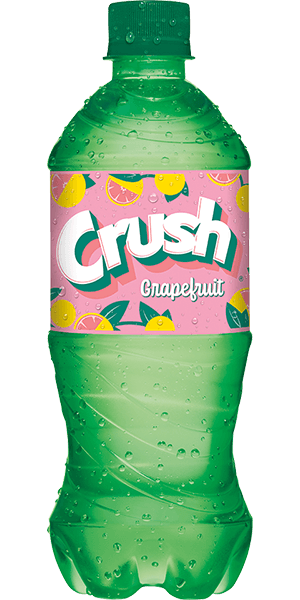 Available in Orange, Grape, Strawberry, Pineapple, Watermelon, Peach, and Diet Orange, Crush has enough variety for the whole family to enjoy. 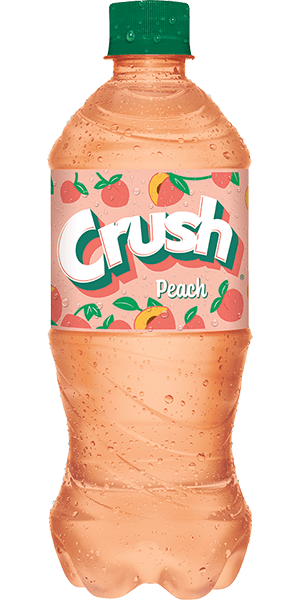 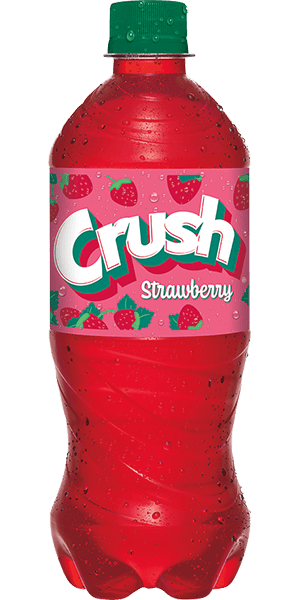 Crush is a registered trademark of Dr Pepper/Seven Up, Inc. ©2019 Dr Pepper Snapple Group.